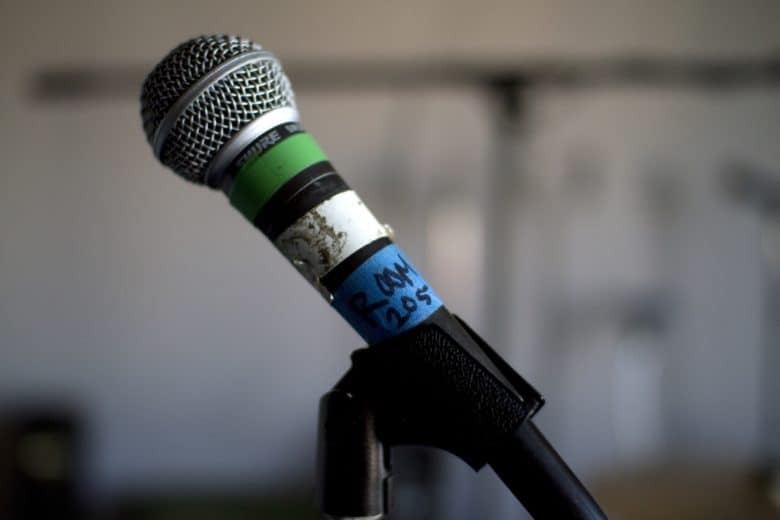 Podcasts just got an overhaul. 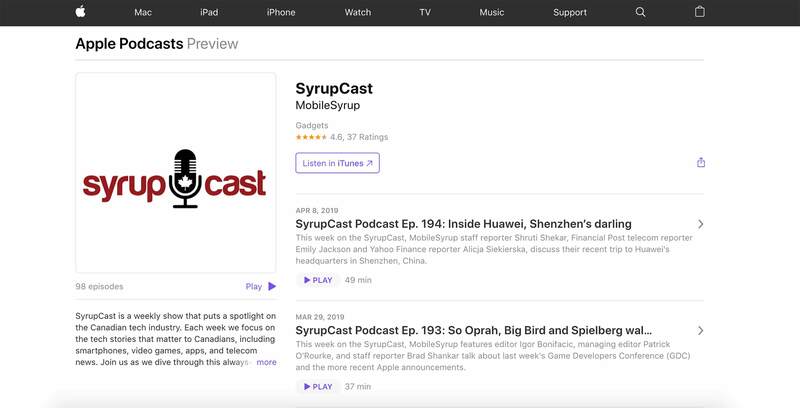 Apple has overhauled the web interface for podcasts hosted on its platform. The refresh means that Mac users can now stream episodes directly from the podcasts.apple.com website, instead of being redirected through iTunes. The change comes at a time when Apple is reportedly moving to break up iTunes, which has been bloated and increasingly un-user-friendly for years. 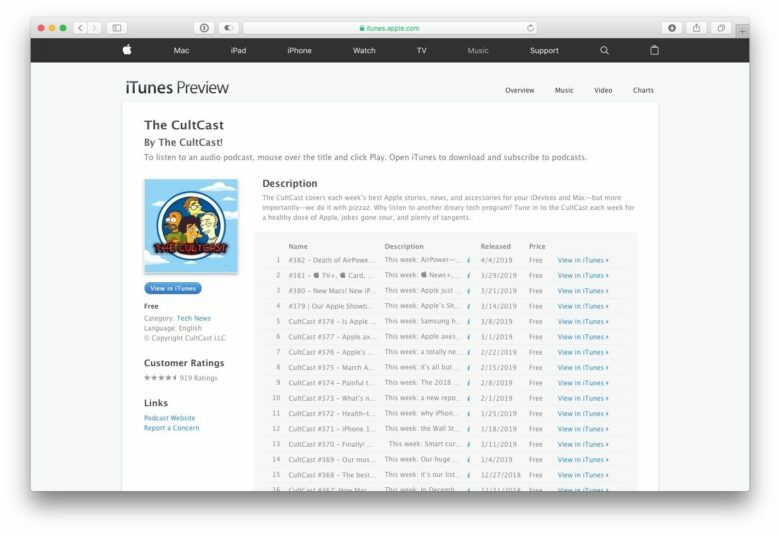 The update gives each podcast its own landing page, complete with prominent title and descriptions, star ratings, and clearly marked duration. See the below illustration, including the “play” button. This isn’t the only change happening to Apple podcasts. As noted, Apple is reportedly working to break up iTunes. A recent report claimed that a future macOS update will include a dedicated Podcast app, in line with the one on iOS.